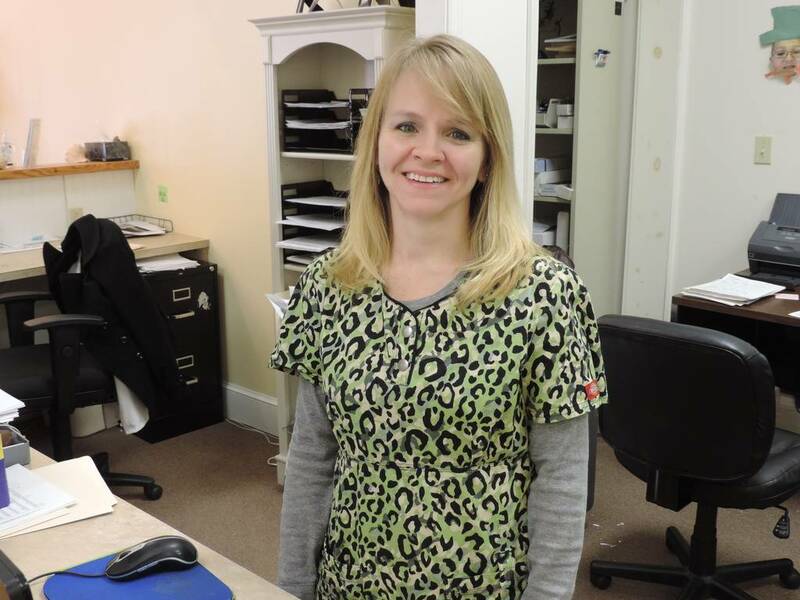 Carrie has been with our team for over five years now. She will help collect payment for services rendered, make appointments, and also remind you of upcoming appointments. She has various administrative tasks as well including insurance verification and benefits, credit/collections, and coordinating billing communication. She is also training to assist with certain diagnostic testing.